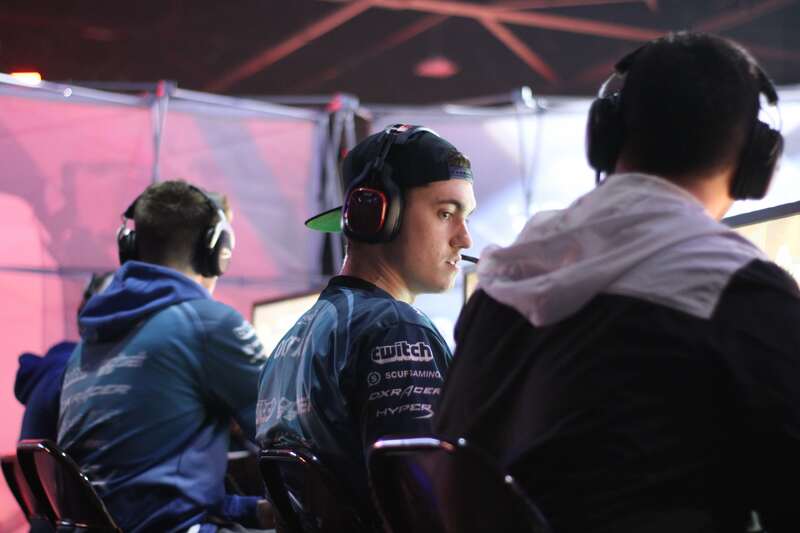 The best team in Call of Duty was sent home from Columbus in fourth place. The best team in Call of Duty esports was shockingly eliminated from the biggest tournament so far in Infinite Warfare early Sunday afternoon. The Call of Duty World League Global Pro League Stage One Playoffs began on Friday, and the tournament has been full of upsets—including Luminosity Gaming’s most recent win over OpTic Gaming. In their first match on Friday, OpTic was upset by FaZe Clan, but they responded by going 2-0 in the losers bracket on Saturday. The Green Wall swept both Team EnVyUs and Enigma6 in order to reach the losers bracket semifinals on Sunday. Luminosity was also sent down to the losers bracket by FaZe on Saturday, so both teams were playing with their tournament lives on the line. Luminosity came out firing on all cylinders, winning map one Breakout Hardpoint 250-111. LG looked like they were going to extend their series lead on Retaliation Search and Destroy after jumping out to a 5-1 advantage, but OpTic won five straight rounds to complete the comeback. With the series tied at 1-1, Luminosity continued to show why they’re such a great respawn team by taking Throwback Uplink 3-2. Sam “Octane” Larew and Renato “Saints” Forza both dropped over 30 kills to lead the way for Luminosity in game three. Game four was Scorch Hardpoint—and Luminosity continued their respawn dominance with a 250-149 win. Octane put up another 30-kill performance as Luminosity took the 3-1 series win to eliminate OpTic Gaming from the playoffs. The Green Wall will leave Columbus with a fourth place finish and $52,500, which has to be disappointing for the team that many people expected to win the entire event. Luminosity will continued their tournament run later today when they play against the loser of FaZe Clan vs. Splyce in the losers bracket finals.